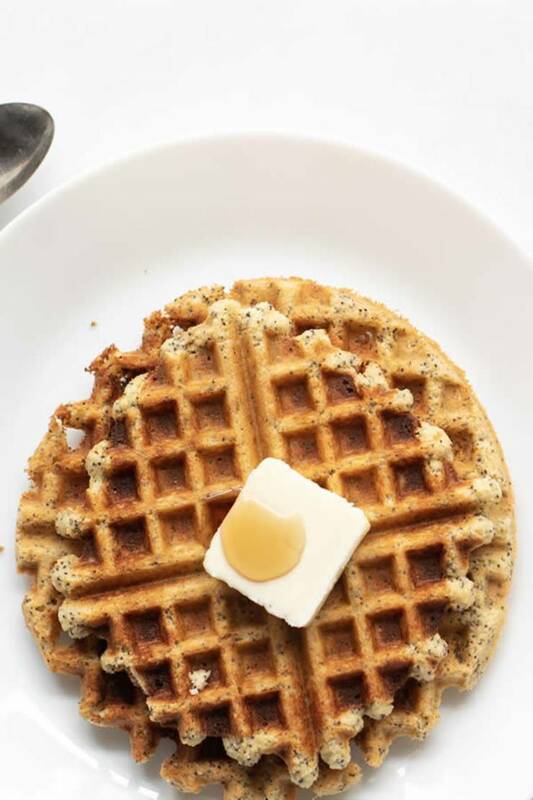 are the most delicious way to make waffles. 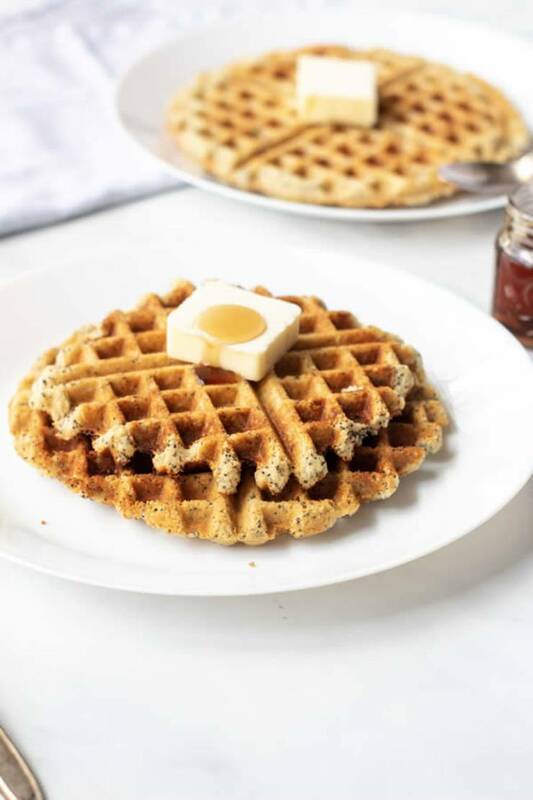 healthy, gluten free, sugar free keto waffles today! 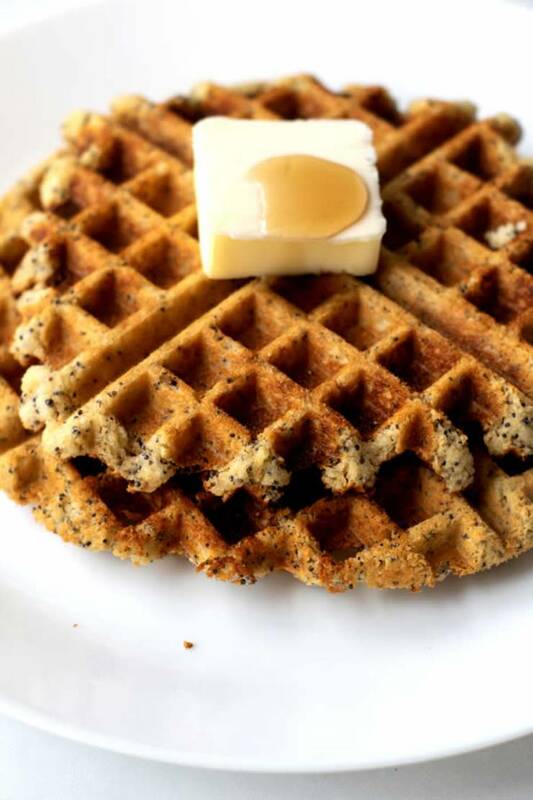 healthy waffle recipe then do not pass this one up. 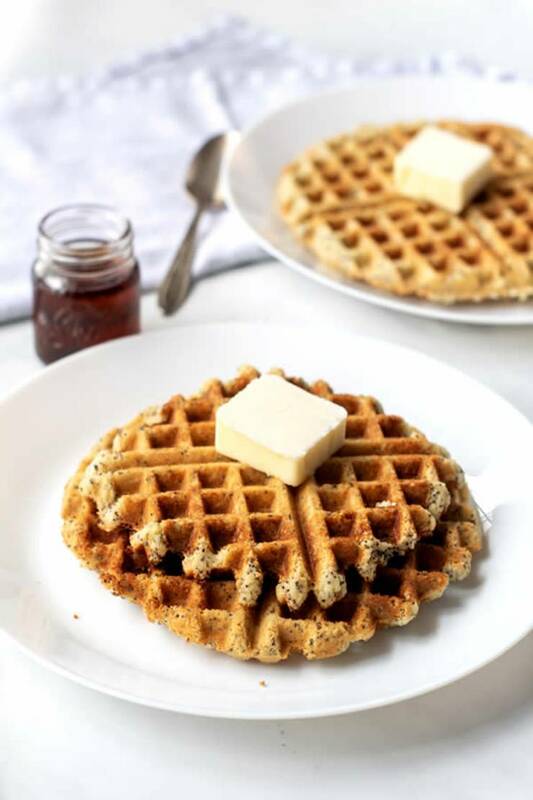 Check out this low carb waffle recipe! 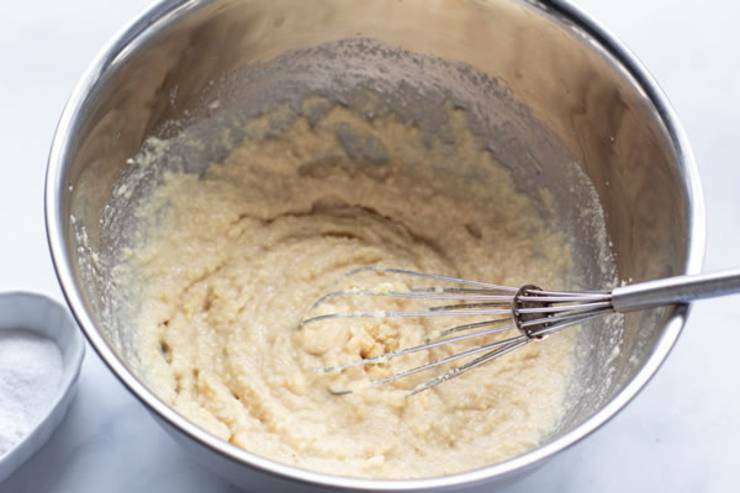 In a medium bowl add the dry ingredients and whisk set aside. 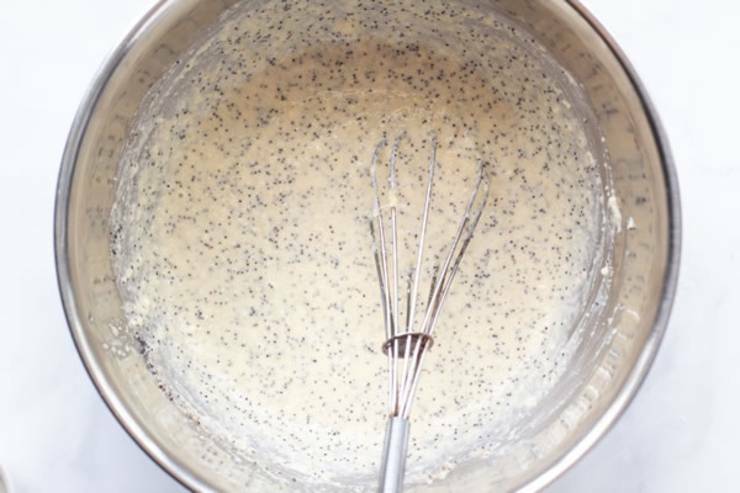 Add the vanilla extract and poppyseeds, whisk and let it rest for two minutes. spray. 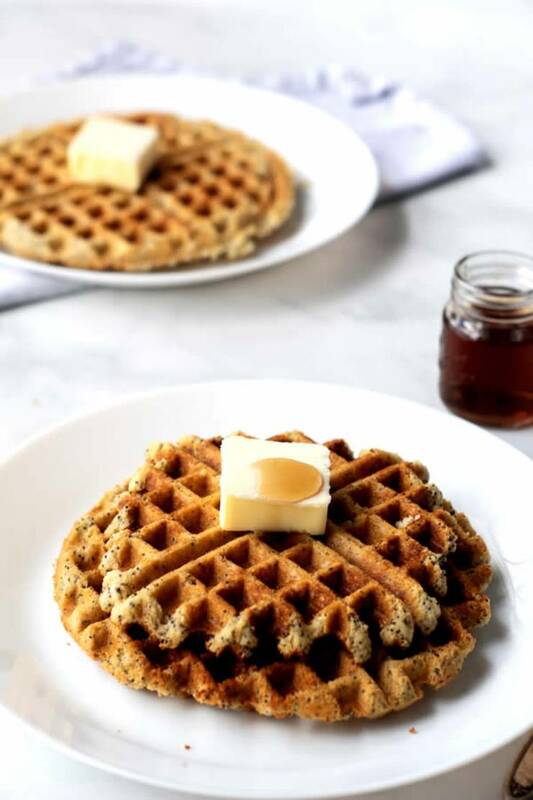 Pour mix onto hot waffle iron. Cook until golden brown. Serve hot. 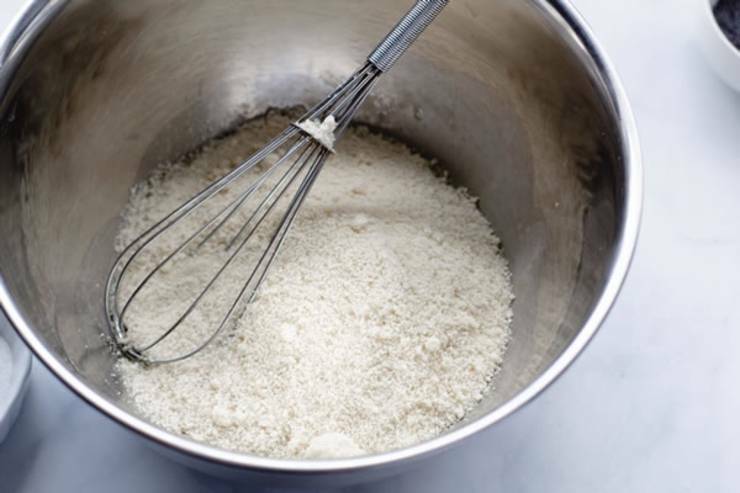 In a medium bowl add the dry ingredients and whisk (almond flour, stevia, baking powder, and salt) set aside. 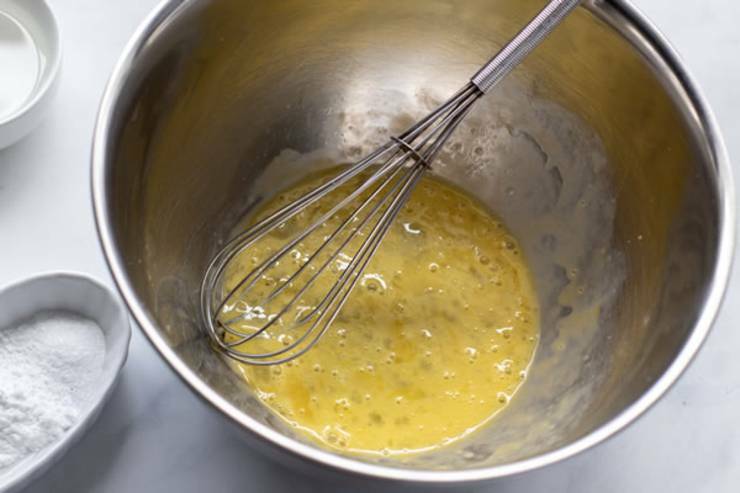 In a separate bowl add eggs and whisk with the whisker until foamy, add the coconut oil, lemon juice, and almond milk, continue whisking until well combined. 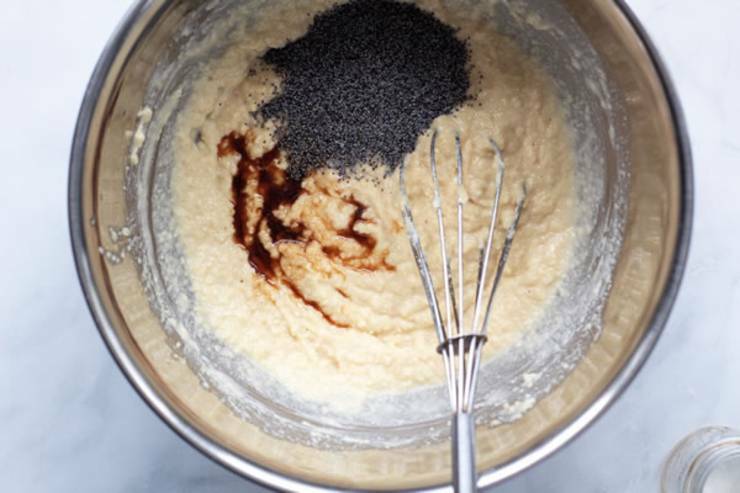 Add the dry ingredients to the wet and stir, lastly add the vanilla extract and poppyseeds, whisk and let it rest for two minutes. Preheat the waffle iron, Spray preheated waffle iron with non-stick cooking spray. 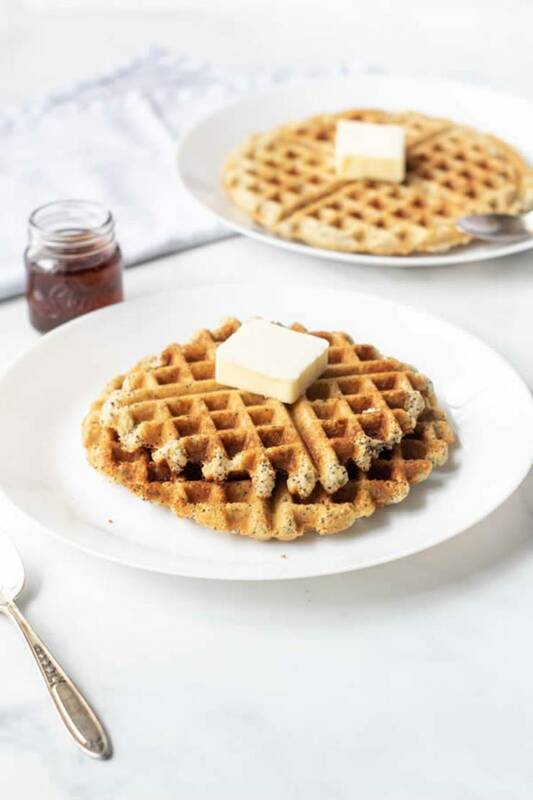 Pour mix onto hot waffle iron. Cook until golden brown. Serve hot.